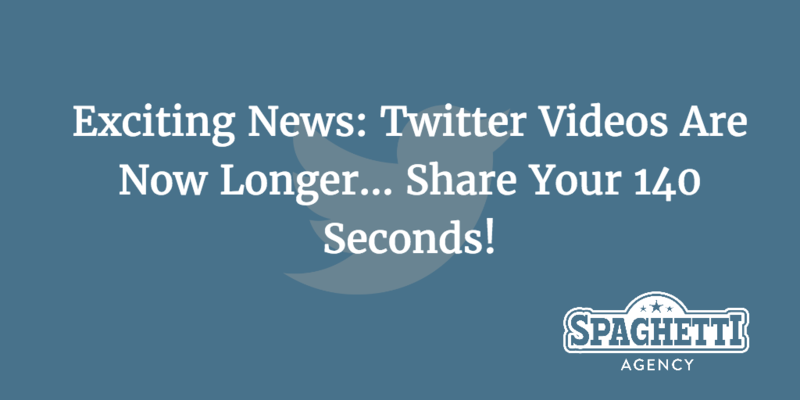 Exciting News: Twitter Videos Are Now Longer... Share Your 140 Seconds! It’s fair to say that Twitter have been falling behind lately and Facebook totally rained on their Periscope parade. Although Periscope are still reporting growth in viewers and video shared on the live-streaming platform, it’s certainly not being used as much in my circles as Facebook Live is. It’s been a tough year for Twitter with channels like Snapchat, Instagram and Facebook making some serious changes and headway in the social media race. But this week we heard some rather exciting news from the 140 character social sharing site. Hooray! Twitter have finally given us a longer, more video-led option with their addition of longer, 140 second videos! This is big news for Twitter and the video generation are sharing billions of hours online and consuming more and more video content in their timelines. Well, as the title suggests, it means you can now share longer, better video content with your Twitter followers which I highly recommend that you do. 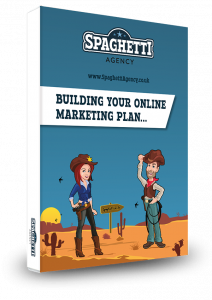 140 seconds is two minutes and 20 seconds and the perfect length for a great video story, advert, tip or whatever you feel would add value to your audience. Will it make a dent in the other channels? Well that’s doubtful as Snapchat and Facebook Live are making huge leaps in popularity and use. But, it is great news for Twitter and this also comes with other additions like Longer Vines, new Analytics, and the new Video Watch Mode which shows you related videos much like YouTube does. Here’s a Challenge… Create and Share Your 140 Second Video Now! I know video is scary but the sooner you get started the sooner you’ll get over it and create another one. You don’t have to use all of the 140 seconds but you’ll find that having longer than 30 seconds gives you more freedom to get your point across. 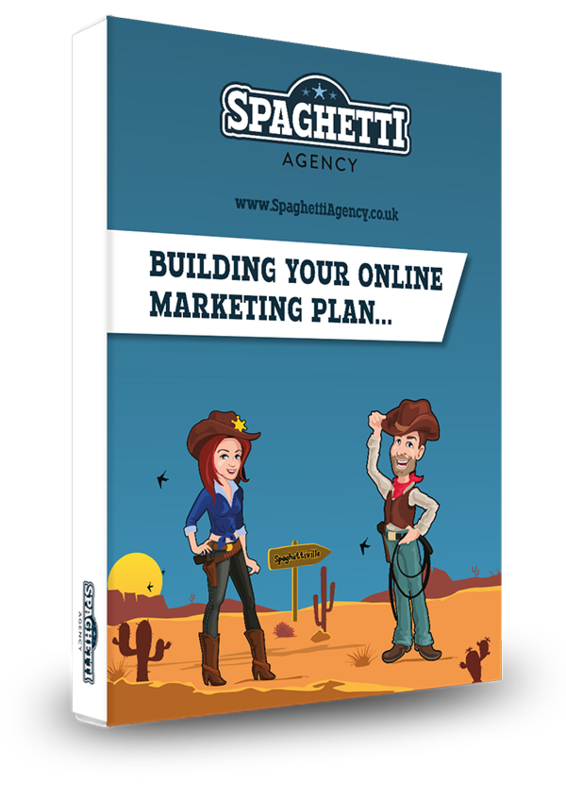 Start using video in your marketing… it’s not the next thing – it’s the current thing on social media! Recently Marketing Week said that the future of Facebook is video and that in five years it will be ‘all video’. Now is the time to get on board. If you need any help just shout. I promise that if you tag me into the tweet I’ll share it! Try it; it could be the best thing you do on Twitter today.